If you haven’t been tracking blockchain because you thought it was just for cryptocurrencies and fintech startups, it’s time to start. 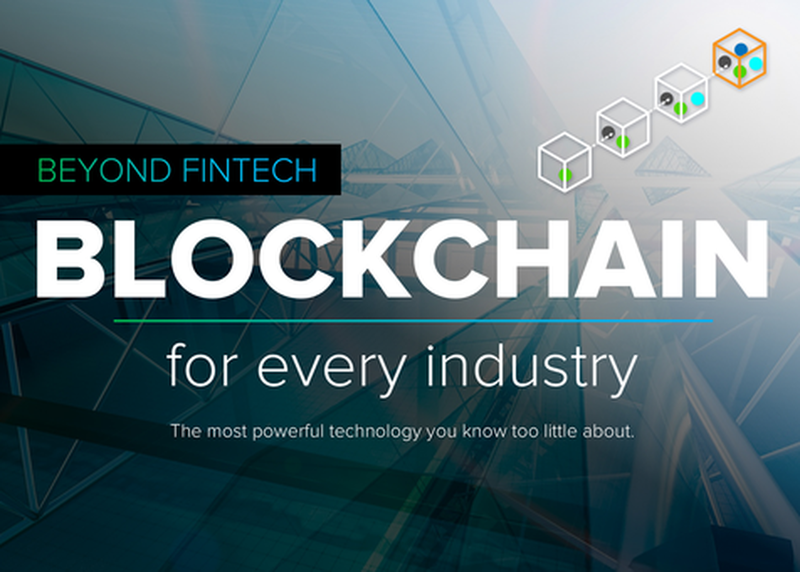 Innovators in banking (U.S. Bank), entertainment (Sceneplay) and technology (Cisco and Cognizant) will get your brain buzzing about blockchain’s broader potential by sharing how they’re using it to speed lending, turn scripts into 21st century collaboration tools, document refugees and more. You’ll understand how distributed ledger tech can store any kind of content in a way that evolves it into a verified, immutable source of truth—and leave able to apply blockchain’s principles and possibilities to your own work. Part of the IEEE Tech for Humanity Series.